This epoxy can be used for a myriad of modifications. 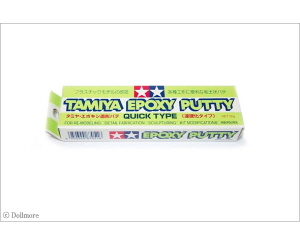 Anything you can think of to sculpt can be made with this putty. 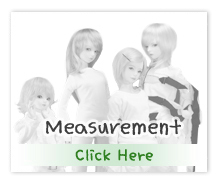 You could close your doll's eyes, or give them elven ears. 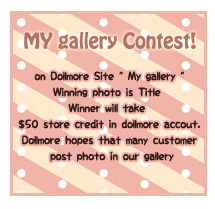 It is also great for model kits, or use it to sculpt clothes.Your imagination is the limit! 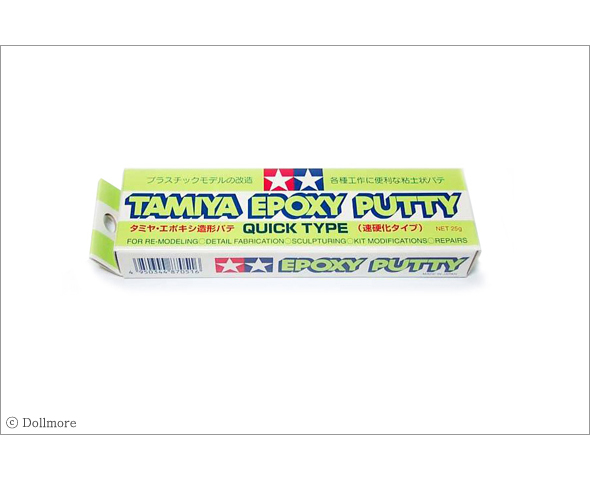 The Quick Type epoxy putty is a dark yellow color. To use it, cut off two equal pieces of the dark yellow and the white putty and mix them to activate the putty. Make sure they are mixed well! Sculpt whatever you like! This putty has a 1 hour working time, and a 6 hour drying time. and is a bit more delicate after drying. It can be sanded, glued, tooled, and painted after drying.